Vålerenga IF today announced a new addition to their squad as they sign the England U23 international on an 18-month contract. Dear will join a midfielder that already includes, Danish international Julie Trustrup Jensen, Norwegian talent Ingrid Schjeldrup and Euro 2017-winning Dutch captain Sherida Spitse. The Chelsea Academy graduate will wear the #7 shirt. 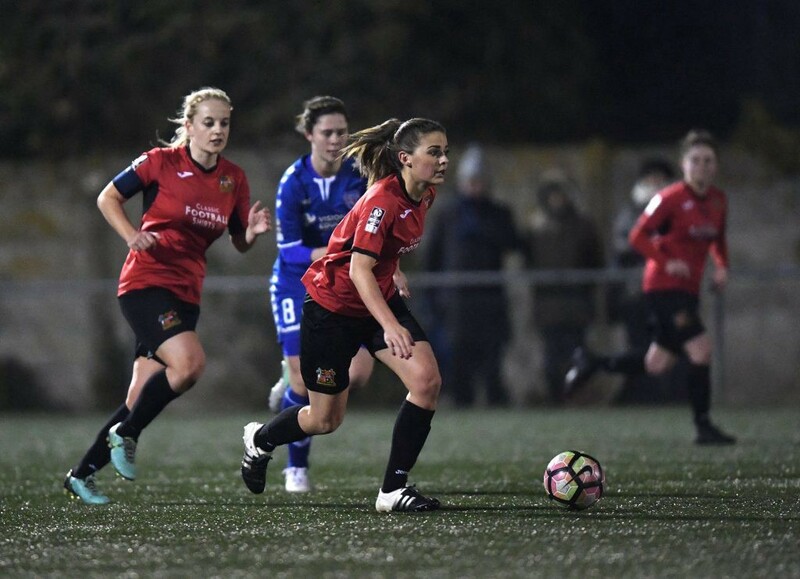 Dear signs after 18 months with Sheffield FC in WSL2, delivering her strongest performances of her career under the guidance of manager Zoe Johnson. These performances included seven goals from midfield in the 2017/18 season, playing in both attacking and defensive midfield roles. These performances saw the midfielder recalled to the England U23 setup by Head coach Marieanne Spacey (now Head Coach of Southampton FC) in June, playing 86 minutes against Sweden. Dear has previously represented England at all youth age group. Before Sheffield, Dear spent time at Everton, Watford and Chelsea. 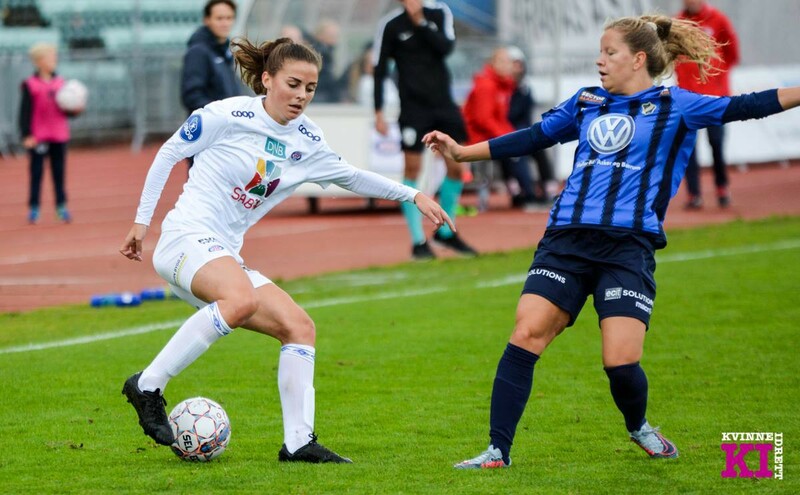 Dear joins up with her new teammates immediately and is eligible to play in the first match this weekend vs. Stabaek, followed swiftly by a Norwegian cup match vs. league leaders LSK Kvinner of Lillestrom. Vålerenga currently sit 6th in the Norwegian Toppserien with nine matches remaining in the league and are 11 points outside the Champion’s League qualification spots. The Club have previously stated a clear ambition to be the top Norwegian team by 2020. Jenna Dear: “After a successful 18 months, I now feel the move to Norway is the perfect fit for me — an opportunity for me to train full-time, continue developing alongside some of the world’s top midfielders and really push on in my career.